You are at:Home»Posts Tagged "Ministry of Education"
Grade six students across SVG continue to celebrate their achievements in the 2018 Caribbean Primary Exit Assessment examinations (CPEA). 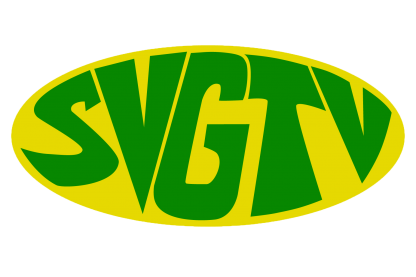 The membership of the SVG Teachers Union is demanding that the government “pays Otto Sam”. There is concern that just about 57% of fifth formers here are performing at their level. Director of the St. Vincent & the Grenadines Community College, Nigel Scott is calling on educators to come up with ways to tackle a deficiency in numeracy skills among students here.